Our ‘Carping at Christmas’ event was a great success and we have put together some highlights of the evening in this short film so you can get a ‘taste’ of the evening! 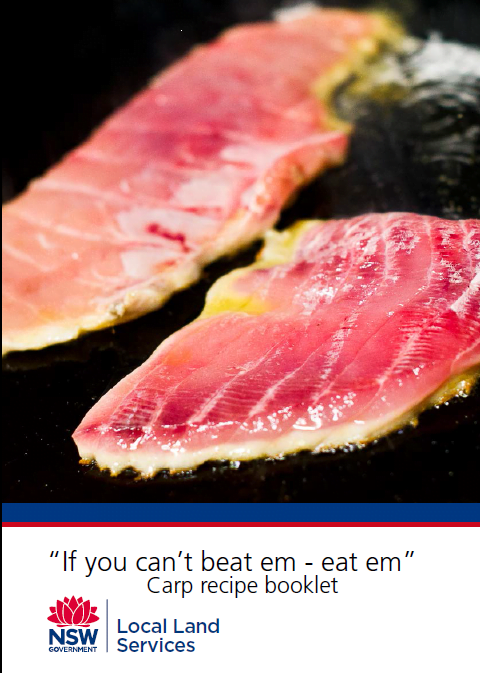 We have also provided you with a link to the ‘if you can’t beat em, eat em’ carp recipe book which is free for you to download. So this Christmas, help out our rivers and native fish by getting some carp on your cutlery!